Introducing our New BFF, Alexa! Meditation Studio is now on Alexa, bringing you a screen-free (and magical!) meditation experience. To get started, all you need to do is speak up, settle in, and start relaxing. As always, if you have any questions or feedback, be sure to contact us at alexa@meditationstudioapp.com. Enable Meditation Studio on your Alexa to access 12 free guided meditations from some of our favorite instructors, including Chodo Campbell, Ashley Turner, and so many more! We’re excited to announce that Meditation Studio subscribers will soon be able to enjoy our entire library of meditations on Alexa, including new monthly releases! Discover new content, navigate by our most popular categories, and listen to your favorite meditations anywhere you have an Alexa! Put your little one right to sleep with Goodnight Kiddo! Designed for kids between the ages of four and eight, our Alexa skill features award-winning bedtime meditations that invite kids to ride on rainbows, fly through the sky, snuggle with their stuffed animal, and so much more. 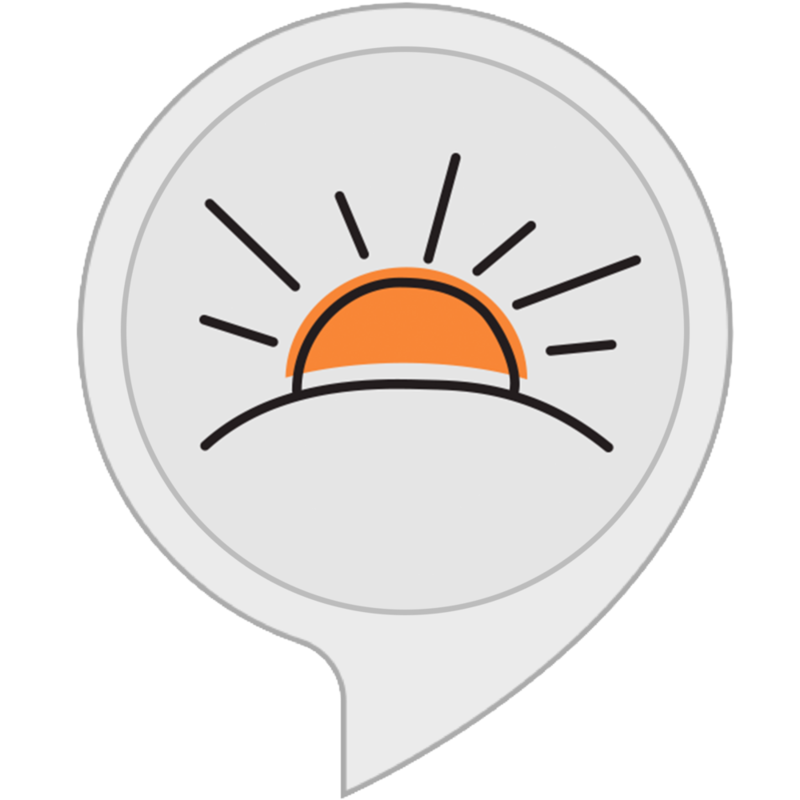 The Goodnight Kiddo Alexa skill includes access to four free meditations. * Amazon FreeTime Unlimited subscribers get access to 31 premium bedtime meditations. *Meditation Studio subscribers can also access Goodnight Kiddo meditations on the app. Start your morning on a positive note with guided meditations that will help ease you into your day. Rise and Shine features two morning meditations to help you develop a sense of peace, calm, and gratitude. Perk up your afternoons with a refreshing midday snooze! Power Nap includes two guided meditations to help you relax, take a catnap, and wake up ready to tackle whatever your day may bring.